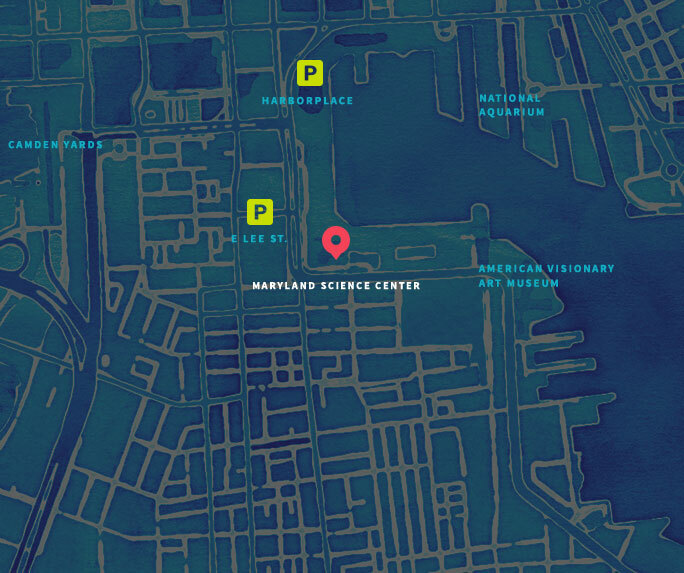 At the Maryland Science Center, all Maryland schools visit for FREE! 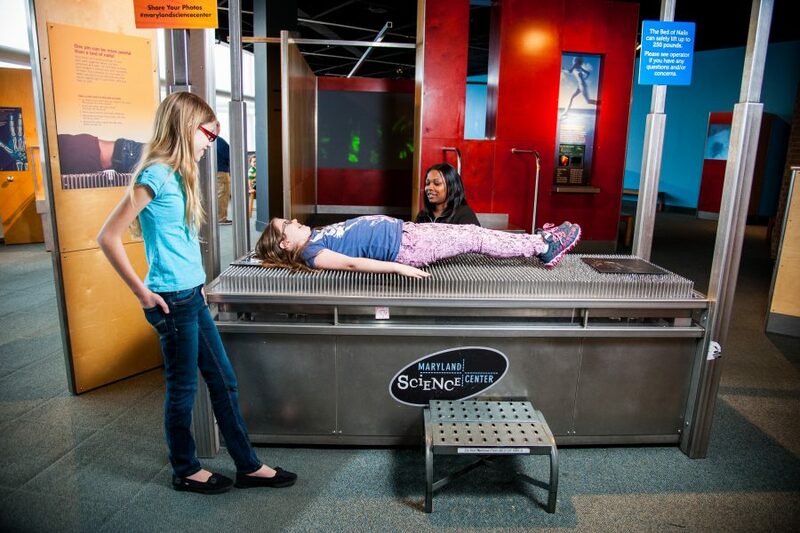 At the Science Center, our hands-on exhibits form the core of our educational initiatives and are the foundation of our school enrichment programs. 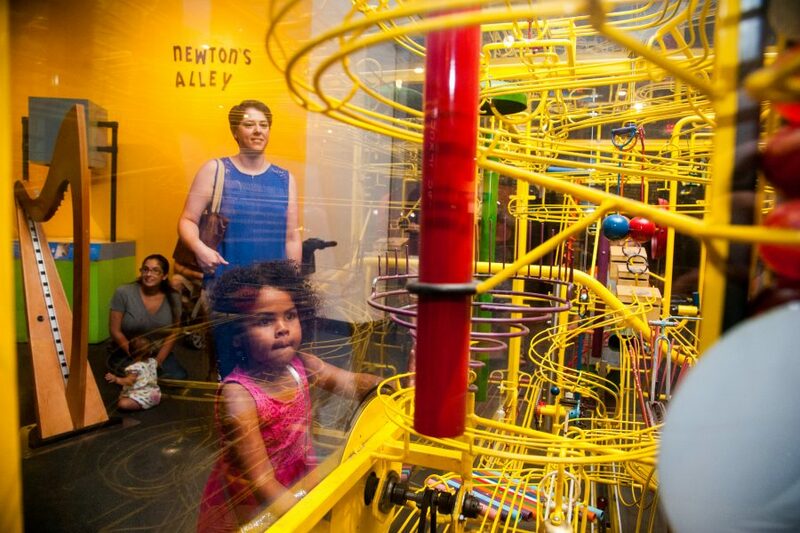 Our three exhibit floors provide unique learning experiences that can’t be recreated in the classroom. 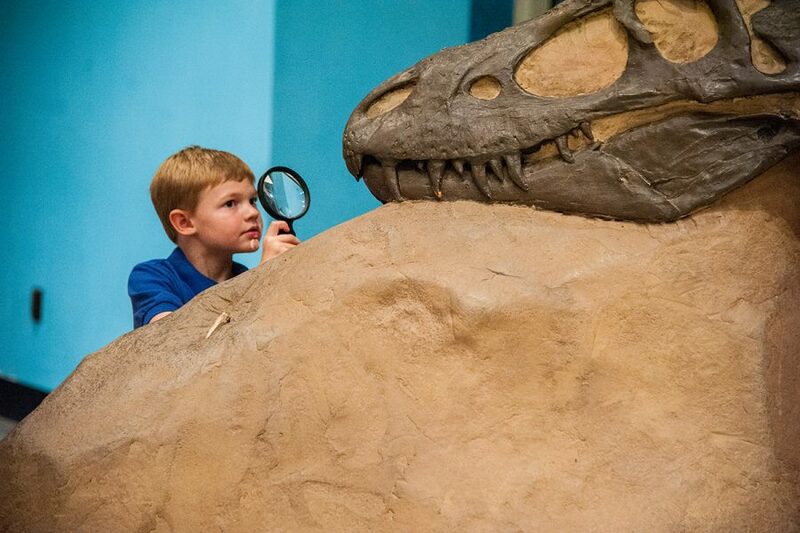 All Maryland schools can explore our general exhibits for FREE (non-Maryland schools for a discounted rate). Or, fill out our field trip request form. The form must be filled out using Adobe Reader (free for download here.) 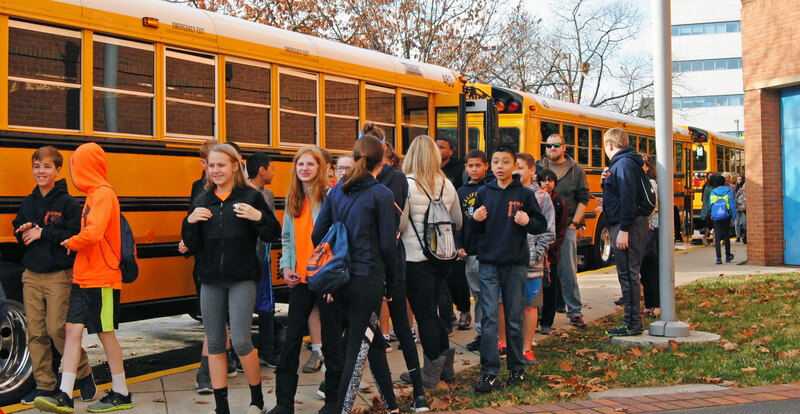 And remember: there must be 1 chaperone per every 10 students. You can email us about school group reservations and about Traveling Science Program Reservations!